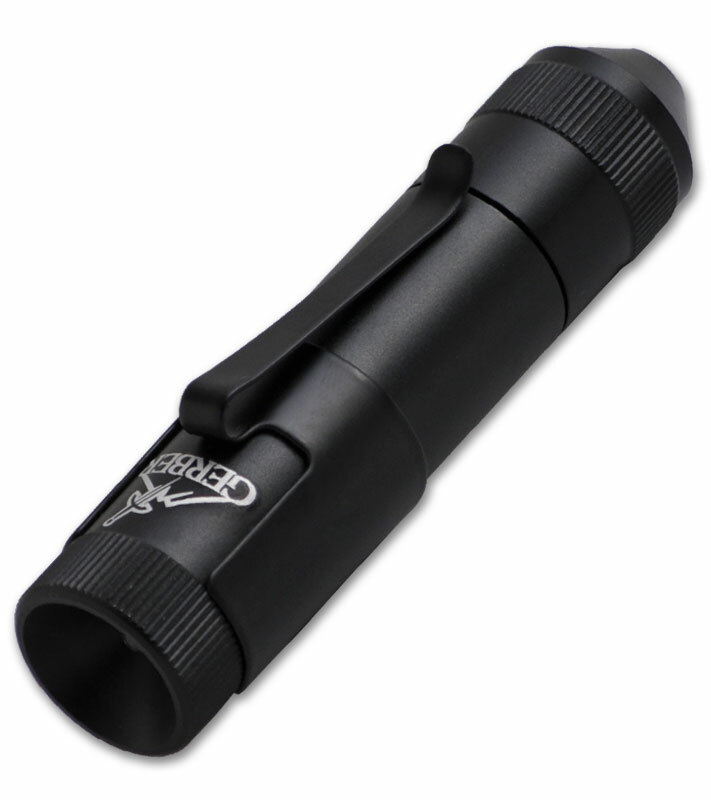 Check out these Flashlight Brands available at BLADEHQ.com! 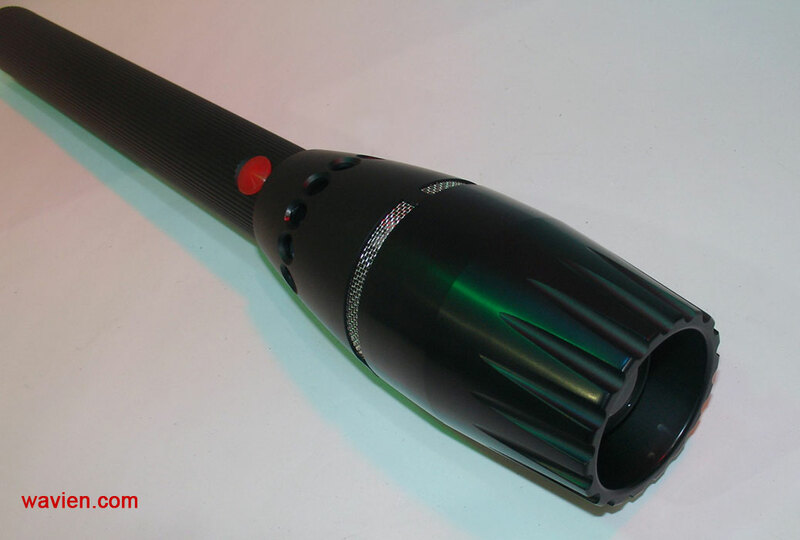 Waiven, Inc is demonstrating (today, in Las Vegas) a flashlight that can produce and output of one million candle power using Waiven’s recycling LED technology and a Luminous SBT 70 round white LED. 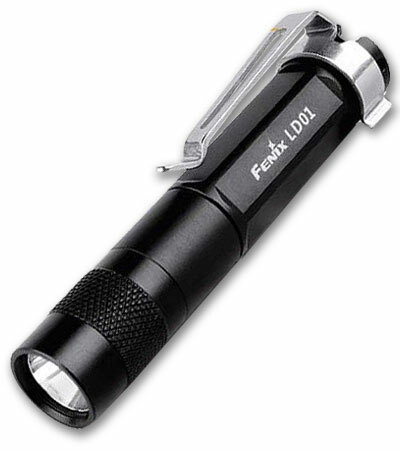 I am hoping they’ll post a video of this flashlight in action. Waiven technology takes the wasted light with their recycling reflector and redirects it out the front. 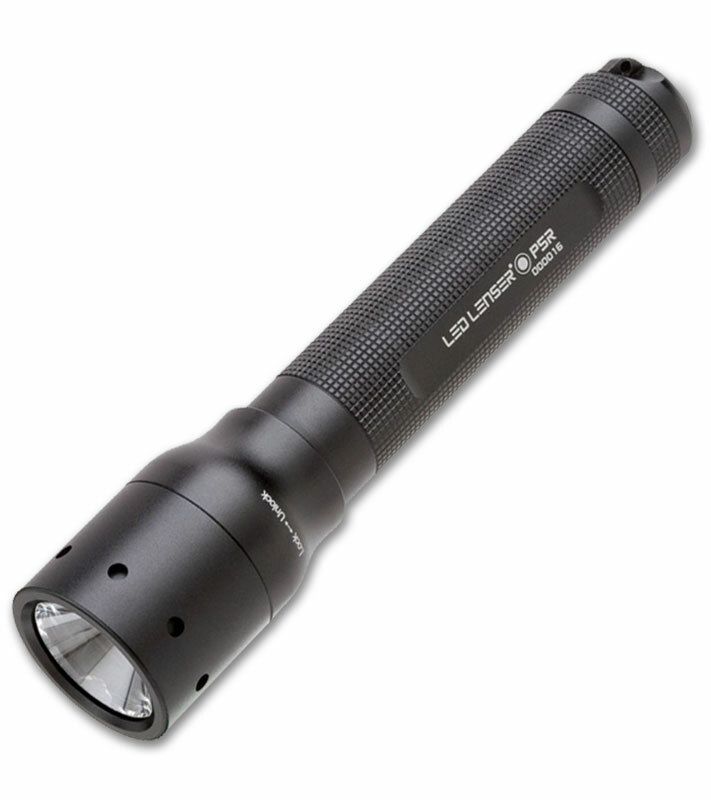 They have a flashlight (available to the public) that can throw an ultra narrow beam with incredible intensity over 1500 meters. Believe it or not the flashlight is only 6 inches long! 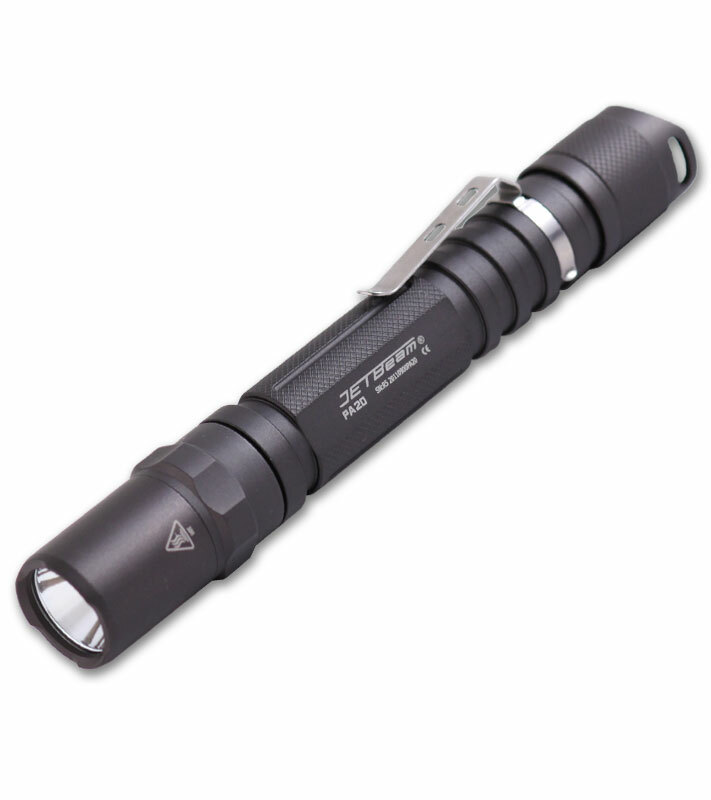 To add to its uniqueness, this flashlight throws a square beam. I kid you not. I look forward to seeing more of what else this patented technology will do. 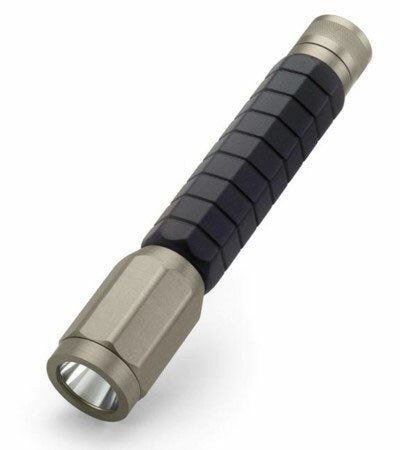 You can buy this flashlight from wavian.com as of now. It’s only $500. Welcome to The FlashlightBlog.com! 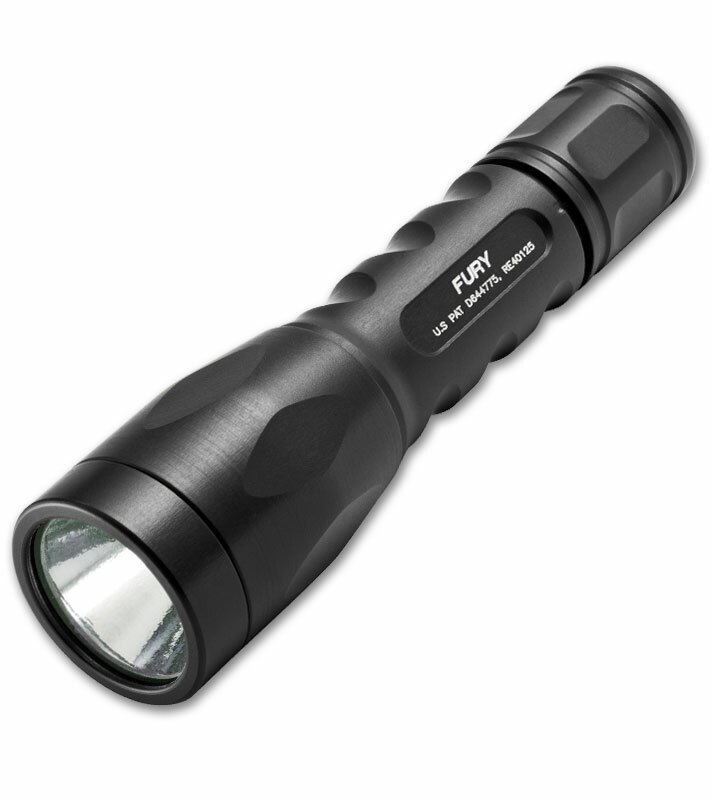 Your source for information about the flashlight industry and flashlight reviews. Please check out our website, BladeHQ. 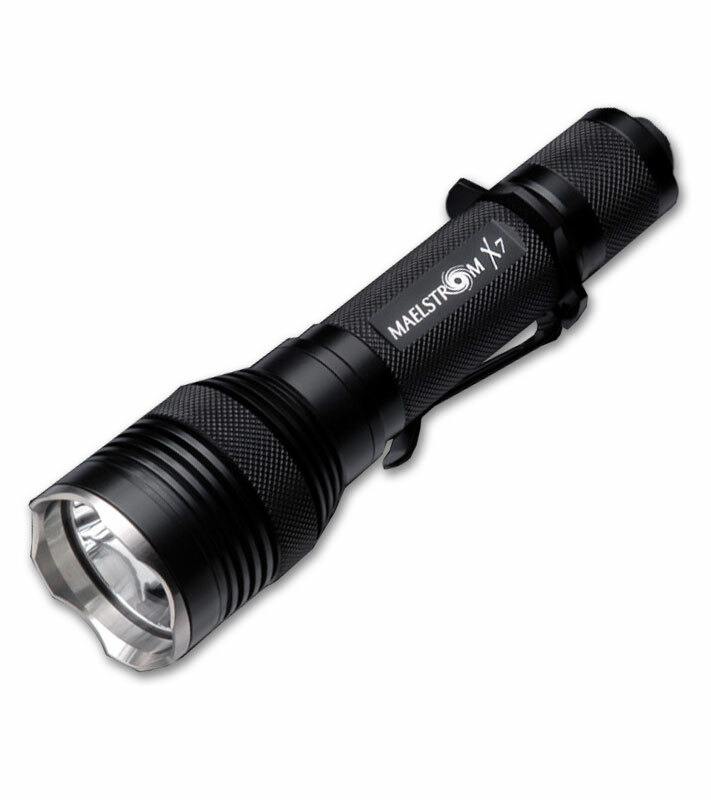 Your source for Fenix Flashlights, Surefire, 4Sevens, Xeno Flashlights, Jetbeam and more!